The Misadventures Of Super Librarian: Reminder: #TBRChallenge Day Is September 19! 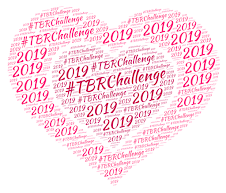 Reminder: #TBRChallenge Day Is September 19! Hey, hey, hey! 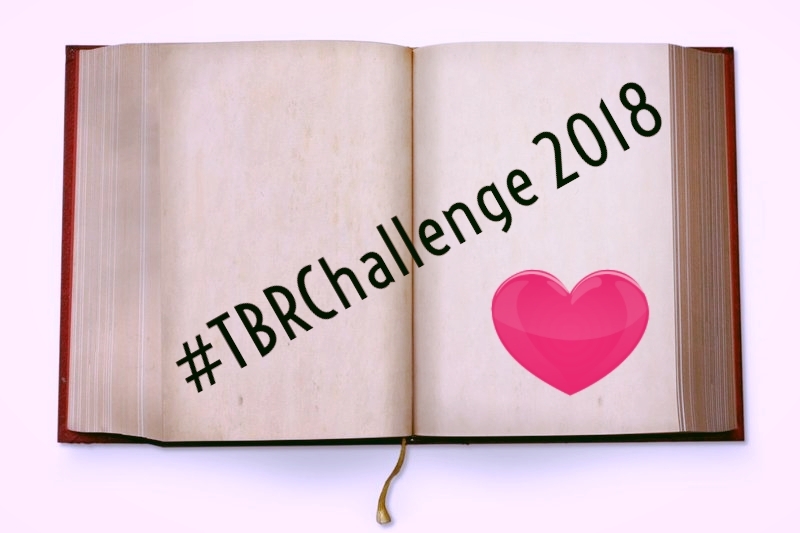 For those of you participating in the 2018 #TBRChallenge, a reminder that your commentary is "due" on Wednesday, September 19. The theme this month is Historical. 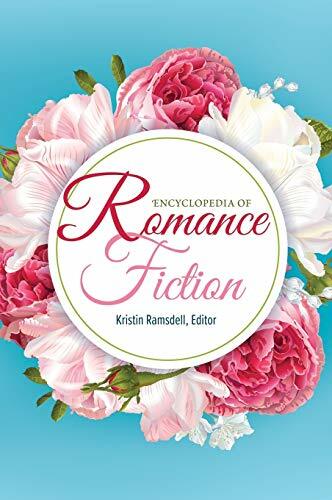 Ah, my first love when it comes to romance sub genres - although admittedly this theme seemed like a better idea 8 months ago before I hit a historical slump. So what to do if you either 1) don't feel like reading a historical or 2) just don't care for historicals? Hey, no problem! Remember that the themes are optional and really, you can read whatever you want. 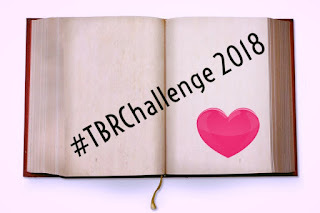 The whole point of the TBR Challenge is to read something that has been languishing in your TBR.